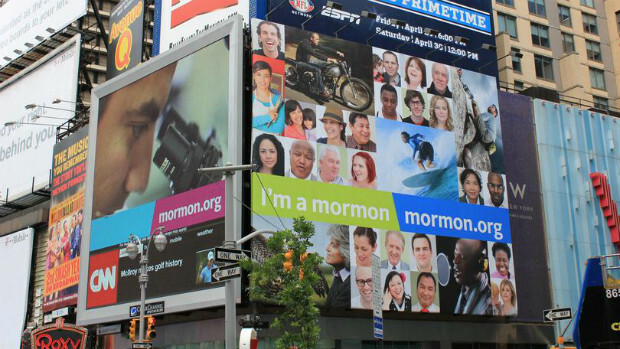 Mormons and Modernism: Modernism, Secularism — and the Mormon Response? Thinkers as diverse as Charles Taylor, Marcel Gauchet, John Milbank, Mark Lilla, and Louis Dupré have written about the origins of the modern period—the radical change in thought and society from the medieval period to the modern that occurred gradually and culminated in the sixteenth century. Modernism brought us the renaissance, modern science, the birth of the modern state and democracy, as well as, ultimately, what Nietzsche called “the death of God.” In the twentieth century, questions arose about modernism, such as “How should we understand its grand narratives?” and “What have been its costs to human being?” Recognizing both modernism’s difficulties and achievements, if we cannot think against or beyond modernism, can with think within it? This seminar for graduate students, postdoctoral fellows, and not-yet tenured faculty will explore the emergence of modernism and its eventuation in what is often called “postmodern” thought. We will ask if Mormon thought should be understood as part of or in contrast to modernism. Do we have any unique responses to the issues that arise? James E. Faulconer (Professor of Philosophy, BYU) will direct. The seminar will run weekdays from 11 through 29 July (except for 25 July, a state holiday). It is sponsored by the Wheatley Institution, Brigham Young University, Provo, Utah, where it will be held. Participants will receive a weekly stipend of $500 and may receive help with housing and travel, depending on circumstances. To apply, please send a short vita and a one-page letter explaining your interest in the seminar topic to wheatleysummerseminar@gmail.com. Please include the names of two persons who could recommend you. We encourage minority applicants, and especially applicants from outside the US.